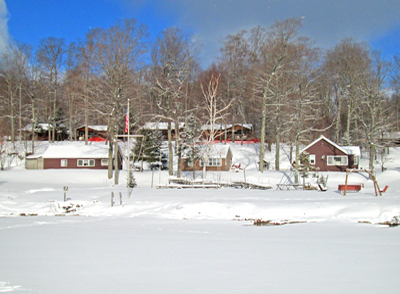 Welcome to Interlaken Resort & Burnt Island on Big Manistique Lake. 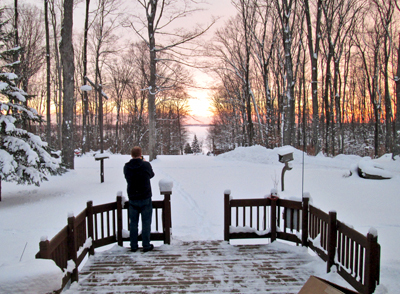 Our Curtis, MI Resort is a fantastic place to stay with the amenities to ensure a spectacular Upper Peninsula vacation. 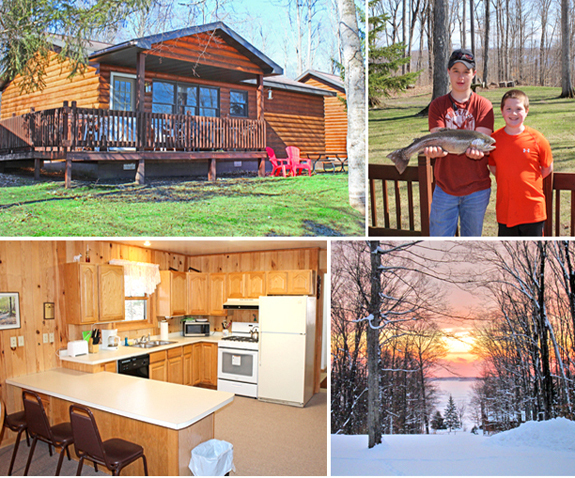 Sandy beaches, 18 acres of sugar maple trees with walking trails, a major snowmobile trail, fishing, and convenient to many UP attractions, Interlaken is the perfect vacation spot. 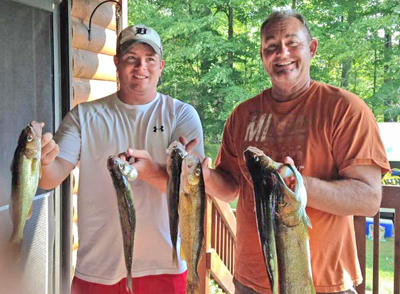 Fully equipped cabins offer queen size beds, fresh linens, towels, satellite TV, gourmet cookware and individual grills. 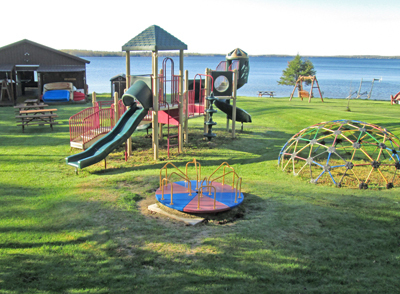 Boats, kayaks, canoes, playground, and many outdoor activities for everyone to enjoy. 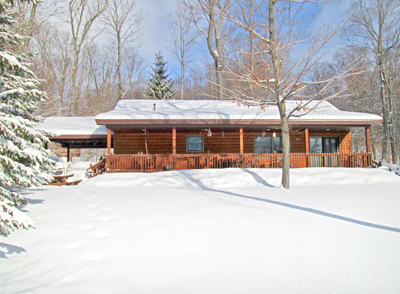 A large pavilion with kitchen for group activities, sit at the camp fire or enjoy the Jacuzzi. The location, quality, and range of amenities is unmatched. 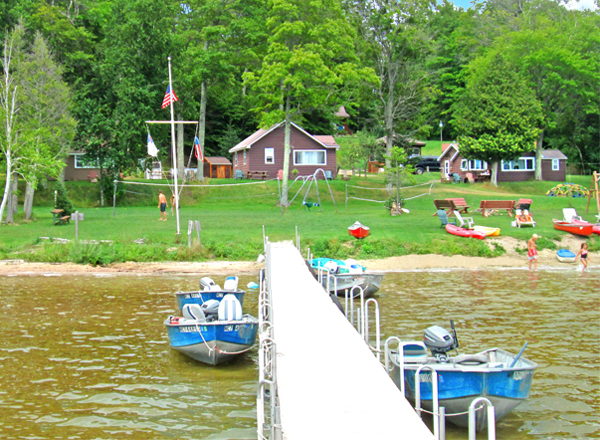 Interlaken Resort and Burnt Island has everything you need to make your Upper Peninsula vacation memorable and fun. Enjoy a popular BBQ night with Ribs, veggies, salads, desserts, and beverages all provided by the resort and meet the Interlaken staff. We are pet friendly, please visit this page for details. 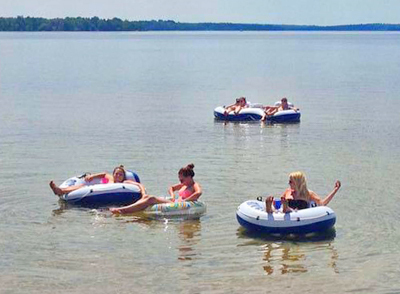 "Interlaken Resort & Burnt Island on beautiful Big Manistique Lake near Curtis, Michigan"